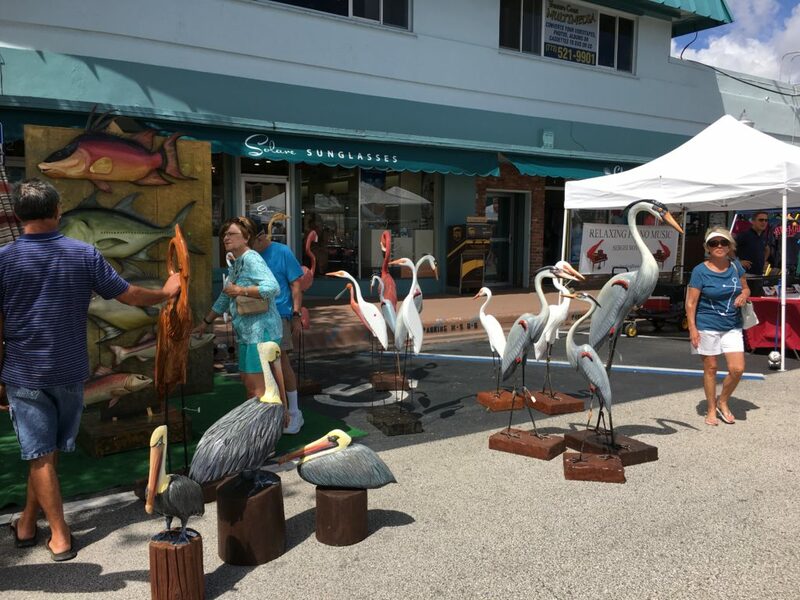 Over the years, this festival has established itself as one of the main art fairs in Martin County. The Stuart Festival of the Arts is set up along Osceola Street in Stuart’s historic downtown area. This event brings together some of the best artists in the nation, displaying life-size sculptures, spectacular paintings, one-of-a-kind jewels, photography and more. Howard Alan Events offer patrons the opportunity to personally meet with the artists, commission a work of art, and learn what inspires the artists work!